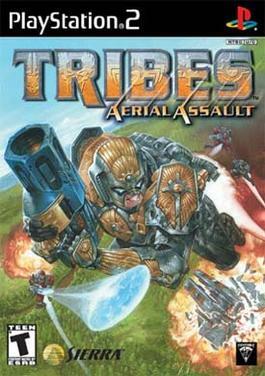 The Tribes Aerial Assault master list application has been released to the public after months of beta testing. We will continue to allow public access to OC's master list hosted on a dedicated IP, but now the software is also in your hands for the future preservation of TribesAA. It is released as open source under GNUv3. Also, an injector application has been released for modifying the exe for AADS (Aerial Assault Dedicated Server) to point to any master list. Instead of having to HEX edit the values, you can now use this application for easy redirection. Thanks to forum member Ike for informing us about this!